Prosecco, Moscato, Cava, and of course, Champagne. And most importantly, which foods pair best with sparkling wines! Plus, selected wines offered at a discount! 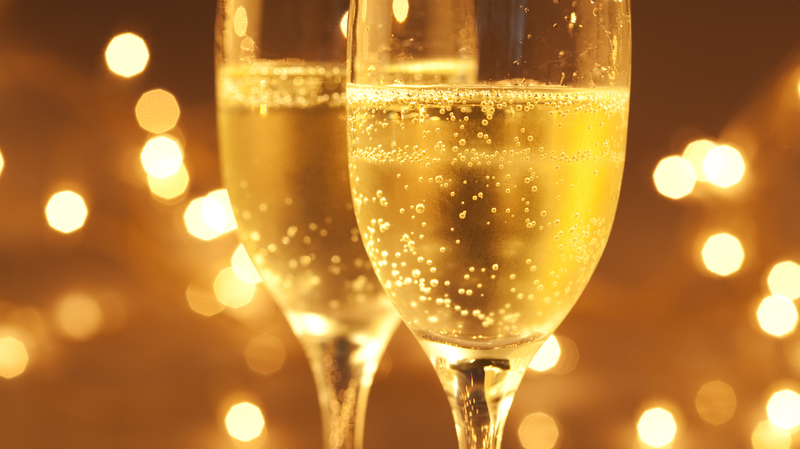 Whether you're a wine aficionado, or a curious novice, “All About Sparkling Wines” is sure to add to your knowledge. Please join us for this exclusive seminar. Seating is limited, please RSVP below.